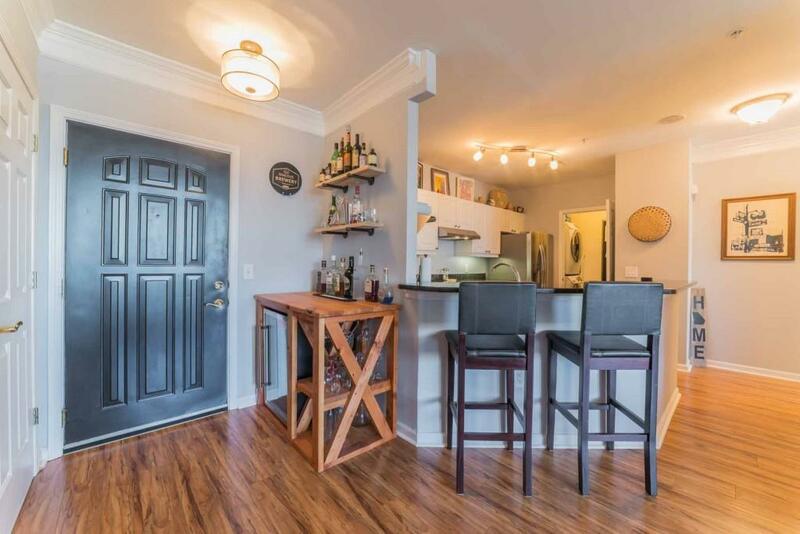 Exceptionally renovated & well maintained one bedroom condo at Meridian Buckhead! 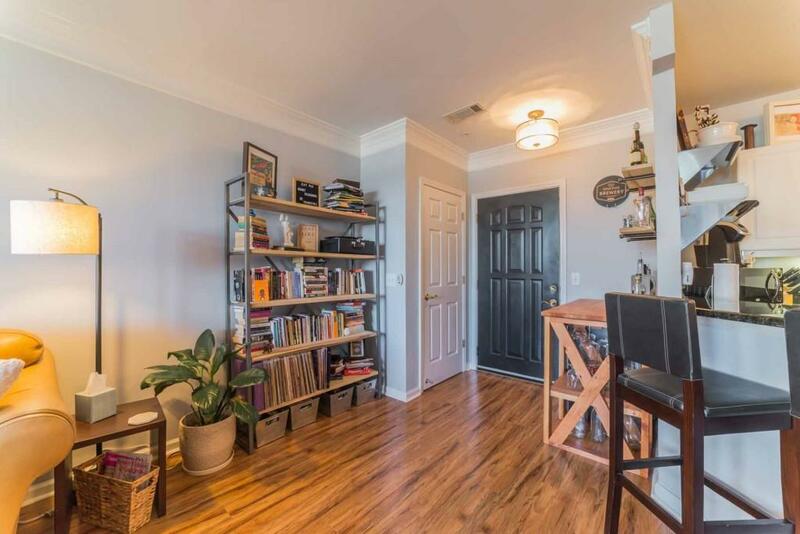 Stunning hardwood floors throughout, fully open kitchen with breakfast bar, modern paint tones, and new light fixtures. 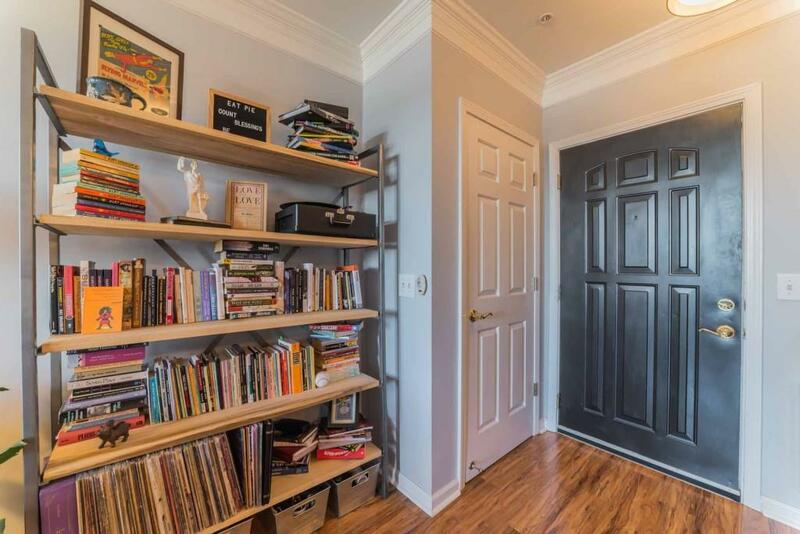 An abundance of upgrades make this condo top notch. Indulge in the abundance of amenities which includes rooftop pool, fitness center + Sauna, 24hrs concierge, event + billiards room, business center, & guest suites. Buckhead Marta station is at your doorsteps and just minutes away from fine dining, Lenox Mall, & Phipps Plaza! 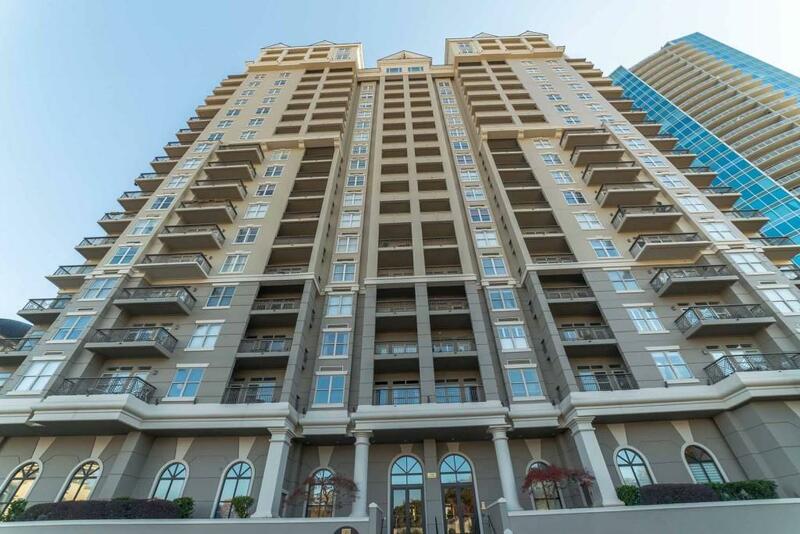 Experience the best in Buckhead's lifestyle.